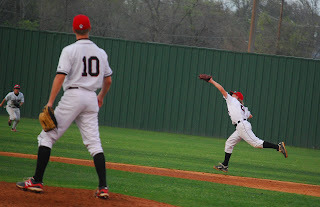 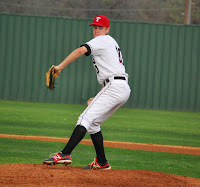 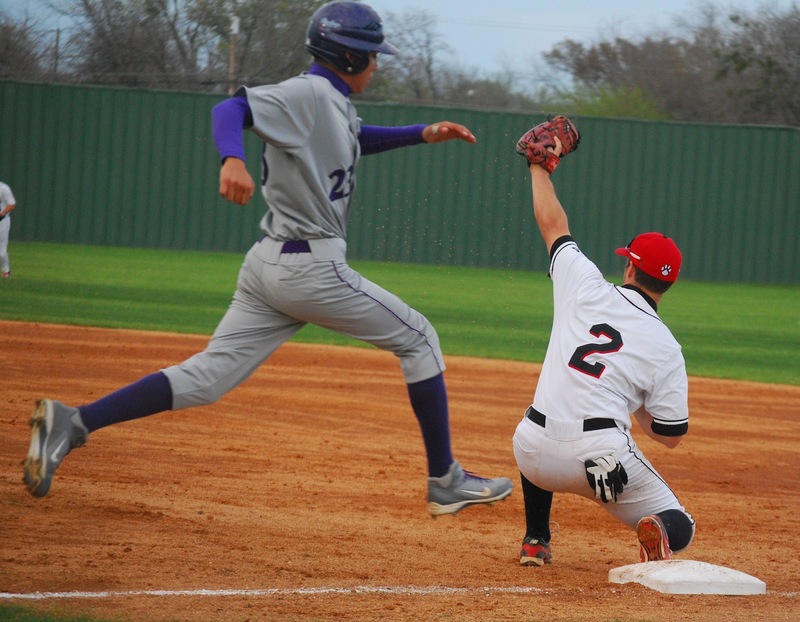 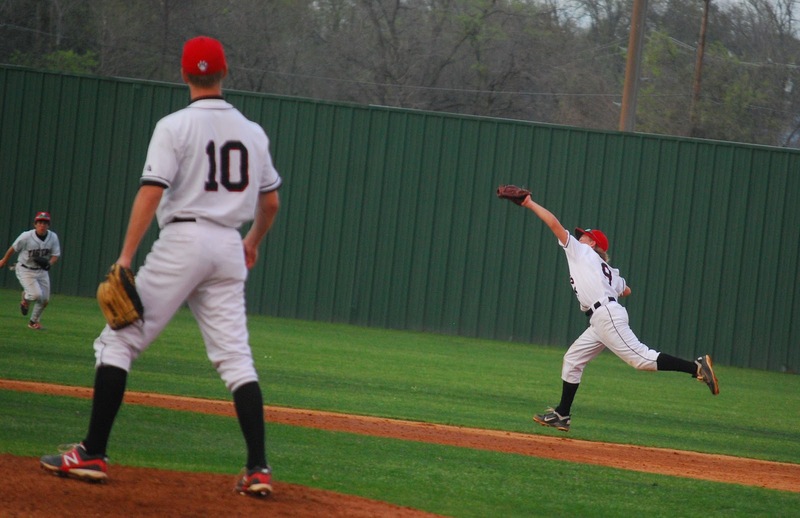 The Tigers defeated Dallas Sunset last night 6-4. 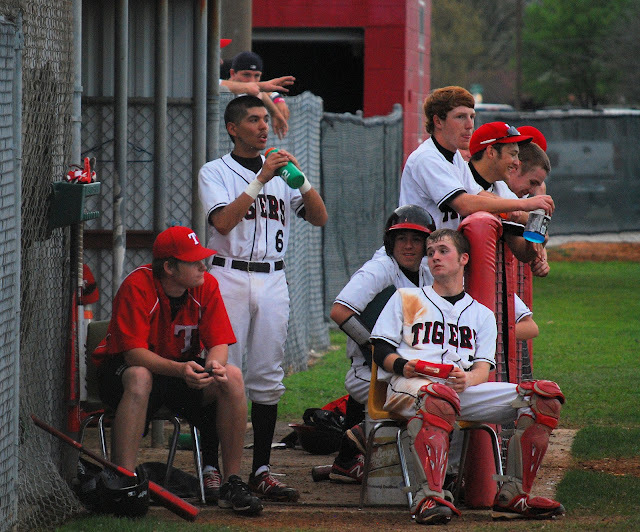 They start their 2012 Spring Break mini-tour this afternoon playing in Greenville. 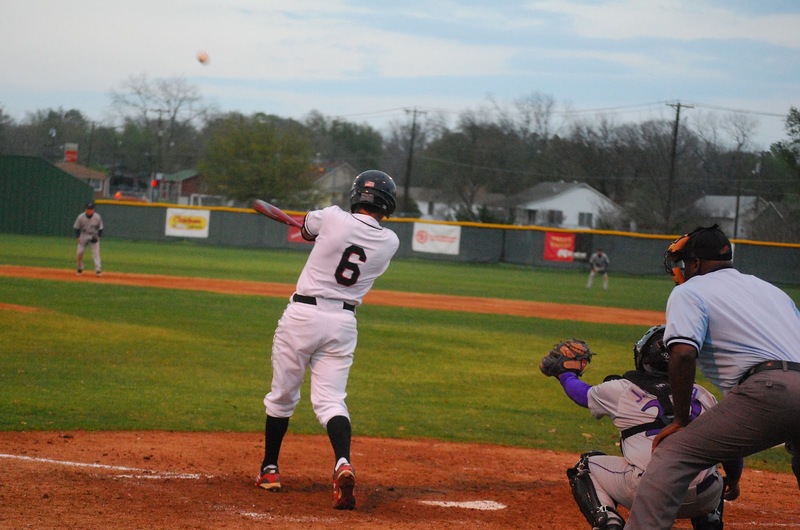 Thursday night they play at Emory Rains and Friday afternoon they travel to Red Oak for a district game.